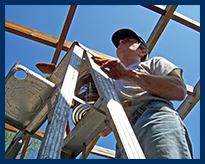 We are currently in our 15th year of operation in Tennessee and southern Kentucky, and have established ourselves as a dependable, efficient, and professional painting service company. 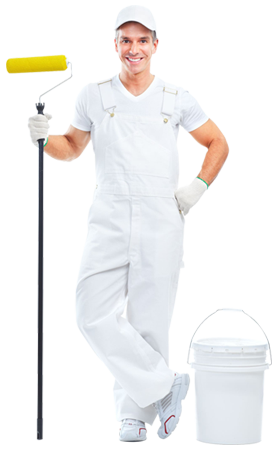 We have became aware over the years that the public at large is in desperate need of quality painting professionals they can depend on for their painting needs. 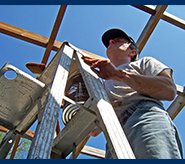 Martin’s Quality Painting has set out to be that professional painting company. 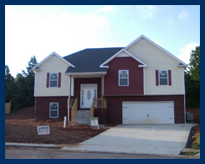 Whether you need a commercial painting contractor or a residential painting contractor in Clarksville, TN, Martin’s Quality Painting is a service you can rely on. 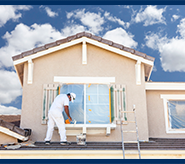 Our experienced painting contractors can help with every step of the process, from choosing the right paint colors to applying the paint in a professional manner. We take great pride in ensuring we create the environment our customers want, whether we’re helping them paint their home or business. 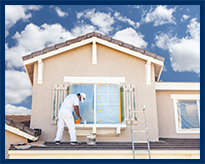 Our expert painting contractors can handle any painting job you may have. 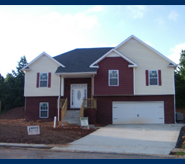 Whether you need interior or exterior painting in Clarksville, TN, our painting service will use the right kinds of paint in the exact color of your choice, giving you the beautiful, professional finish you want. While many people attempt to complete their exterior and interior painting on their own, they often find it doesn’t have the look they want in the end. Our contractors make sure everything is smooth and even. 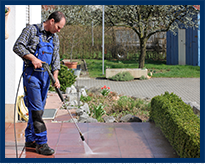 In addition to our residential and commercial painting services in Clarksville, TN, our professional staff also offers pressure washing. 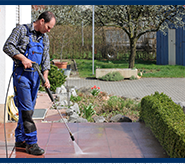 This service can clean the exterior of your home, as well as concrete and deck surfaces, to give them the beautiful look they deserve. We are experienced in these processes and will make sure the work is done with no damage to the surfaces we wash.
Clarksville is our hometown and we take Pride in that!! We give back to our community by donating to local charities and sponsoring local professional athlete Nate “The Train” Landwehr. We are also very Thankful to our Military! !